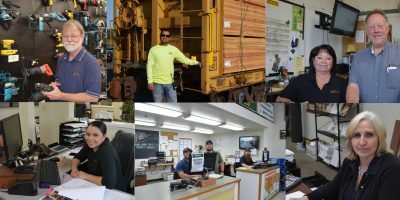 Current openings for Entry-level Sawmill Production Team Members with opportunities to learn and move into more skilled production positions. Candidates must be able to pull up to 100 lbs, work in an outdoor environment, read 4” grade marks on lumber at distance of up to 24 feet and stand/walk throughout the shift. Full-time position with benefits; Mon-Fri 6:00AM-2:30PM.